The 2015-16 NBA Season hasn’t even arrived yet but the potential for another exciting offseason next year is building. Yes we know that current NBA offseason is still in place but with a big time increase in the salary cap. This list will include Oklahoma City Thunder star Kevin Durant while we expect LeBron James to opt out for a third straight season. The list along with Durant and James could include players such as Joakim Noah, Al Horford, Nicolas Batum and Mike Conley. That being said this gives us a chance at which of these top stars could find a new home next offseason. The first name we start with is Kevin Durant since rumors have been swirling for the past several months. Here is what our early thoughts and predictions are for each of the top 2016 NBA free agents. Kevin Durant: At this stage it is hard to tell who might be in play for Durant come next summer. 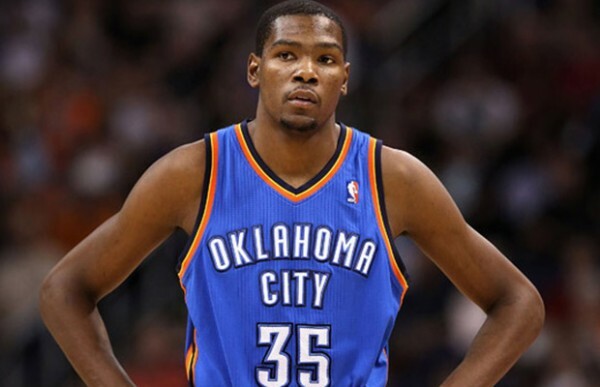 The first option would be to return to the Oklahoma City Thunder a team he has been the face of since joining the NBA. One concern with that decision is the early rumors that Russell Westbrook could jump ship the following season to head out West. Another strong candidate is the Washington Wizards since Durant has local ties to the area. We like him to return to the Thunder on a long term deal but don’t count out a team like the Los Angeles Lakers or New York Knicks as sleepers. 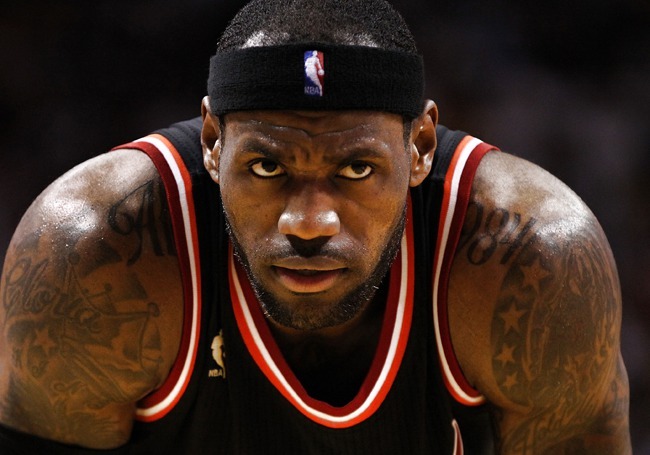 LeBron James: We don’t even really need to go this route but as we expect to him opt out. We also expect him to sign a long term deal since the salary cap will be rising opening up another big pay day. This could be the same situation for the 2017 NBA season as well with another expected raise to the cap. James will return to the Cavaliers on a new potential two year deal next summer. Joakim Noah: Noah has been one of the keys to the Chicago Bulls success but another disappointing postseason in 2015 could open up the door for his departure. Noah’s gritty defensive mind could come into play for a team such as the Dallas Mavericks, Los Angeles Lakers or even Miami Heat. The Heat could see Hassan Whiteside hit the open market. Mike Conley: The Memphis Grizzlies point guard will be one of the top options open on the market next summer. While the Grizzlies would love to get him locked up long term like they did with Marc Gasol this summer. The market could be wide open for a player that is just 27 years old and averaging over 16 points and five assists per game but also connecting on nearly forty percent of his shots from behind the arc. Next summer should be another dynamic offseason for NBA fans around the country! Get your “we want Durant” t-shirts ready now! Proudly powered by WordPress | Theme: Chicago by Basketball Blogger.